Tattoos (again)…and a message from our benefactor. 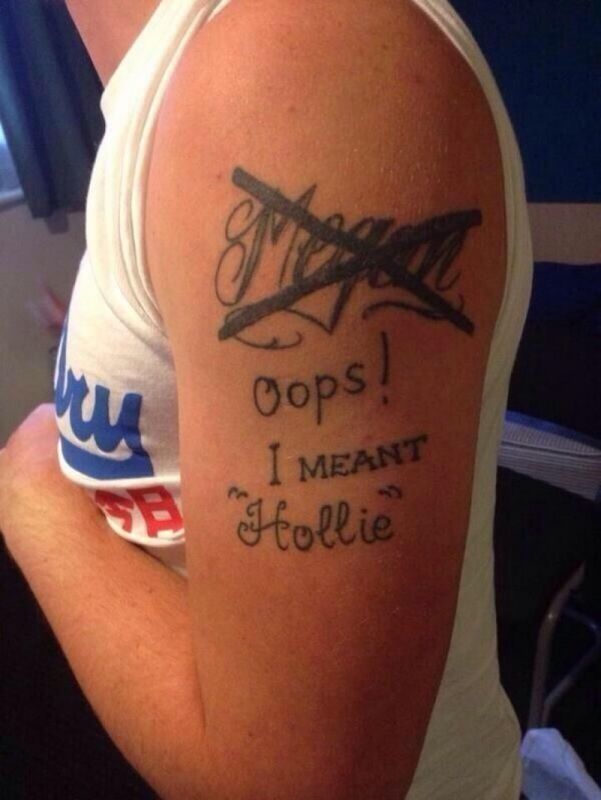 For a long time, as I would regularly mention on the blog, I loathed tattoos. I’ve come around to the idea in recent months that they can, if well done and imaginative, tell a person’s story very well. This doesn’t mean I’m intending to get one myself in real life (or Second Life) just that they can be quite good in certain circumstances. There’s also an awful lot of dumb ones out there! I even had a go at creating some in SL myself, which was an interesting experiment. It’s not something I’ll be going into 🙂 but I enjoyed the act of creation within SL. Hi! Listen up folks. I retired and moved to Spain a couple of years ago, and the idea was that my partner, Linda, and I would see out our days here in the sun. I’m still hopeful that will be the case, but she’s recently been diagnosed with cervical cancer, and a (hopefully) brief back to the UK is required for her to receive treatment. (I should point out we could get treatment here in Spain, but the UK, in terms of speed, seems our best option right now). Listen. If any of you have any abnormalities in life, health wise, I advise you get it attended to immediately. My partner, Linda, has had some issues recently which I’m delighted to say were treated with the utmost urgency by the Spanish health authorities. It looks like cervical cancer, and we’ll know better within the next couple of weeks, and it’s certainly survivable, but it’s no less a shock to realise how fragile life is. I’ve added a cancer pink ribbon to my avi for now, to highlight the issue. Of course I hope my much loved partner (an SL user herself, on my encouragement) gets well again. But it’s still important to highlight and promote the dangers of various cancers in men and women. I’ve handed ‘the bank account’ over to Ella in regards SL, and SLN, as my attentions will be elsewhere. I shall be out of SL for the foreseeable future. I should add that SLN has, in the time it has been running, lost a valued team member, Harry, to cancer. We’ve also had another staff member, Marlene, endure (and happily survive) breast cancer. Please support, however you can, any cancer charities local to you. It’s important that, even if we can’t find a cure, we improve screening to ensure less people face the problem in future. In real life, and in Second Life, I’d ask you to continue to support cancer charities. Marlene defiantly wears a post-breast cancer scar tattoo to underscore her real life experiences. In a sense, the tattoo-free Marlene wore a ‘tattoo’ of sorts in her SL mastectomy scar, to highlight her real life travails. She survives, as far as we know, but is no longer active in SL, and last heard spent her time and energies working for cancer charities.